This March and April, the funniest time of the year is upon us again as the beloved Melbourne International Comedy Festival rolls into town. For four weeks, a number of St Kilda venues are playing host to fantastic local and international acts. Here are our picks for a side-splitting festival, plus our favourite places to hang out before or after the show. 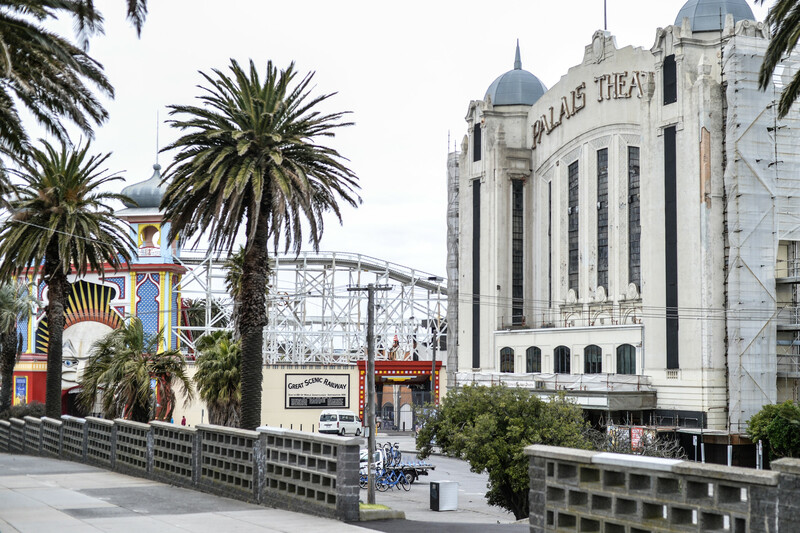 St Kilda’s iconic Palais Theatre needs no introduction – the beautiful architectural landmark plays a starring role in St Kilda’s beach scene. This year, comedy geeks will be flocking to the Esplanade to catch the unbelievably talented Em Rusciano, performing her show I am NOT a Diva (for two nights only!). A comedian, writer and musician, Em’s shows are consistently selling out all over Australia, and it’s little wonder with her quick wit and extraordinary voice. Her show at MICF this year has her hilariously coming to terms with her failed dreams as a Hollywood diva. We think that this witty, honest, spectacular performer hasn’t done too badly for herself. Try to compose yourself and head beachside for a few drinks. Republica and Captain Baxter are both seaside favourites, serving up cocktails into the night. For tickets and more information on Em Rusciano’s I am NOT a Diva, visit the MICF website. The Alex Theatre on Fitzroy Street, while not quite as big or prestigious as the Palais, is huge on charm and community. 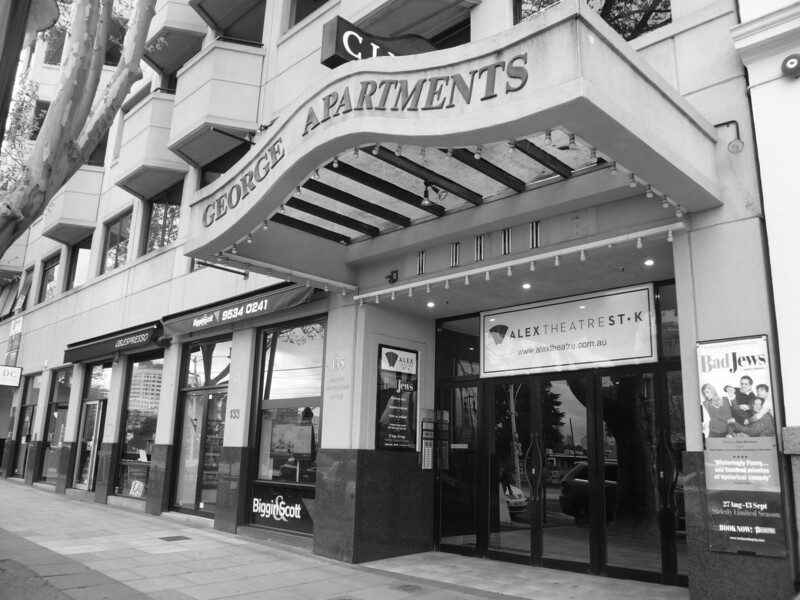 Managed by a team of passionate professionals, this theatre has gone from strength to strengths with three unique performance spaces ready to facilitate the laughs this Comedy Festival. Those who either love or laugh at extravagant spectacle Eurovision are going to love Song Contest: The Almost Eurovision Experience. The eleven finalists will have you cracking up as they compete for your votes, ultimately receiving the grand, highly sought after prize made entirely of cheese products. Get involved with all the glitz, glamour and fierce competition that makes this show just as good as the real thing. 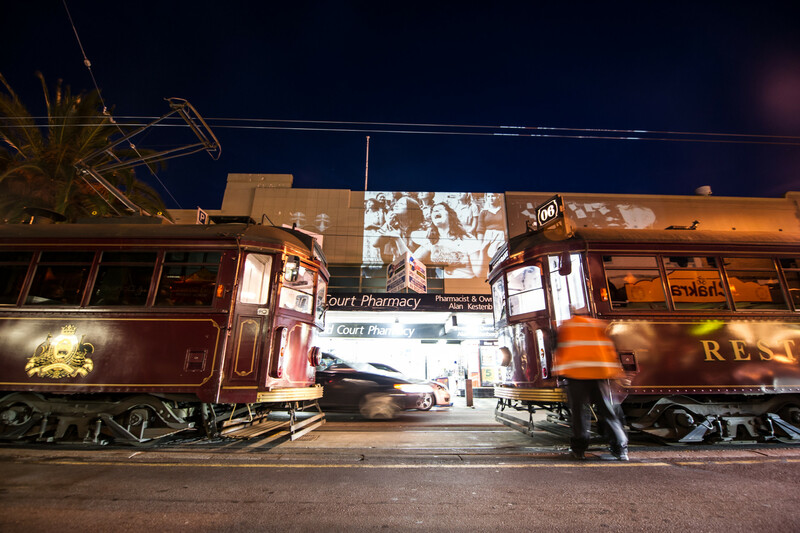 The party doesn’t need to stop at Alex Theatre, with White Bar just down the road on Fitzroy Street. Grab the most colourful cocktail on the menu and boogie the night away like you’re the delegate from Sweden. For tickets and more information on Song Contest:The Almost Eurovision Experience, visit the MICF website. MICF isn’t all about the late nights and cheeky adult humour. The Lizard of Oz is an Australian twist on the all-time classic, showing during the day and funny for the whole family. Follow Dotty and her pet Blue Heeler as they are flung into the middle of Oz (Oz as in Australia, not the Emerald City!) and encounter a bunch of crazy creatures. They’re off to see the Lizard! The National Theatre on the corner of Carlisle and Barkly is as opulent as it is beautiful and is the perfect family setting. Treat the kids, and yourself, to some famous St Kilda gelato on Fitzroy Street, a short drive away. Fritz Gelato has won dozens of awards for their huge variety of weird and wonderful creations! 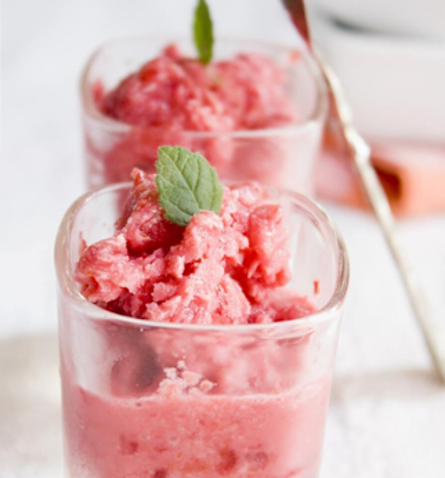 We recommend the Lychee & Lime sorbet. For tickets and more information on The Lizard of Oz, visit the MICF website. Also showing at the traditionally gorgeous National Theatre is Couples!, a wickedly funny insight into the reality of relationships. Step into a relationship therapy session with four very different couples, learning more about each of them and laughing more at their clashes and complexities. These dysfunctional pairs will have you and your partner in stitches. For tickets and more information on Couples!, visit the MICF website. Those after a cheap, authentic night out at the Comedy Festival should make their way to The Local Taphouse on a Monday night. The venue is well known for its range of craft beers and is the perfect place to bring a few mates. Local Laughs is one sweet showcase with a stellar reputation amongst revellers and critics. Solid comedy from Melbourne’s funniest local comedians. Fill up on the best vegetarian food in town at Vegilicious, just down the road from The Local Taphouse. There’s plant-based fare on offer in all varieties, from creative curries to perfect pastas. Make sure you leave enough room for dessert. For tickets and more information on Local Laughs, visit the MICF website. Just outside of the precinct, in Albert Park, lies Gasworks Arts Park. With four hectares of park, two theatres, three galleries and plenty of workshop space, the site truly is a mecca for lovers of the arts. This Comedy Festival, Gasworks plays host to the very funny Hannah Boland while she performs her show The Best Medicine. Combining music, poetry and storytelling, this diversely talented comedian and musician tells her tales of love and loss, providing laughter as the antidote. Comedy is often best enjoyed with a bunch of friends and if a group outing is your plan, head to Pelican in Fitzroy Street, St Kilda. 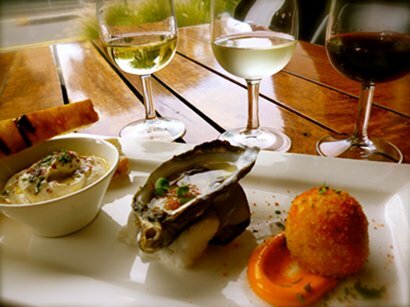 Treat yourselves to a delicious seafood share platter accompanied by a few drinks before the show. For tickets and more information on Hannah Boland’s The Best Medicine, visit the MICF website. 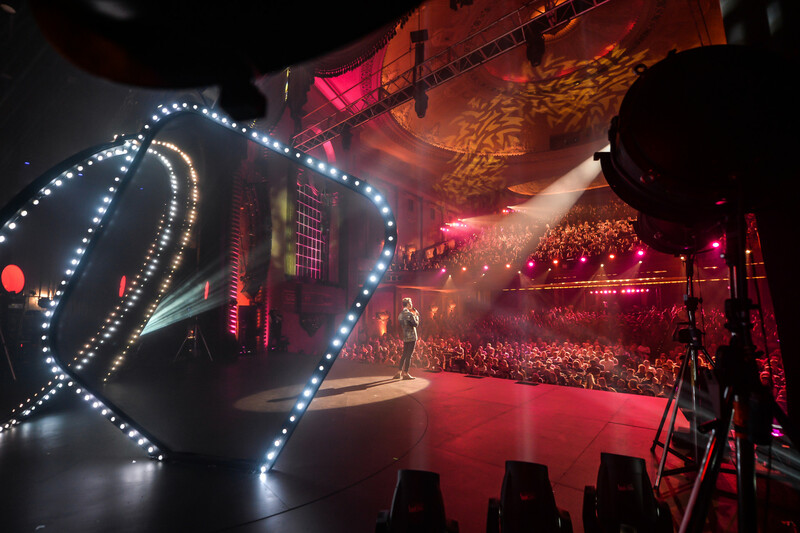 Match remarkable venues with top class comedians and superb nightlife and you’ve got yourself the perfect night out at the Melbourne International Comedy Festival in St Kilda. Be sure to catch as many shows as you can because you won’t want to wait another year for laughs like this!